The Bogliasco Foundation is accepting applications for its fellowship program, for the Spring, 2017 cycle and calling individuals working in all disciplines of the Arts and Humanities. Eligible to apply are individuals doing both creative and scholarly work in the following fields: Archaeology, Architecture, Classics, Dance, Film/Video, History, Landscape Architecture, Literature, Music, Philosophy, Theater, and Visual Arts. 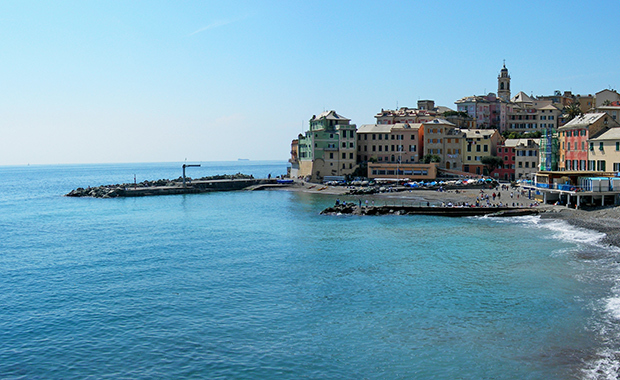 Approximately fifty (50) artists and scholars are awarded residencies each year and provided with living quarters, separate private studios and full board for a month at the Study Center in Bogliasco, Italy. Please note that Bogliasco Fellowships are not awarded to students currently in a degree-granting program. Also, previous recipients of the Fellowship must wait five years before reapplying. Accomplished artists and scholars are usually selected as Fellows, even though there are no restrictions regarding age. The fee for the Spring, 2017 cycle is $30 (US) per application.